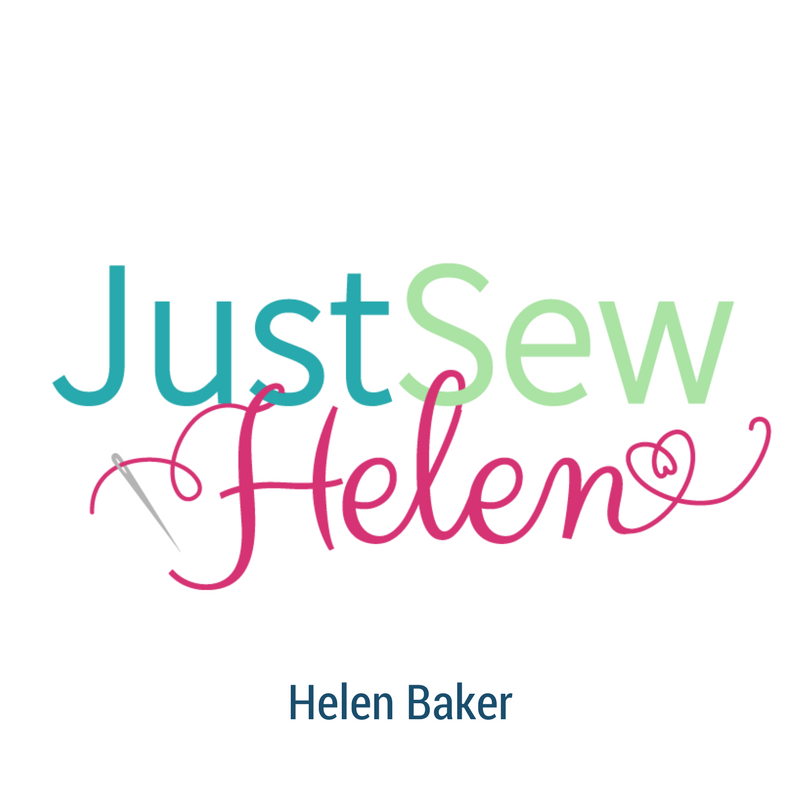 Welcome to Just Sew Helen - a Textile Artist creating personal keepsakes, bereavement & remembrance gifts & specialising in Baby Loss gifts. After successful treatment for a serious illness in 2012 I wanted to do more to help others & make more use of my two best, but very different skills - midwifery & sewing. I have been a midwife for 25 years & have always sewn, taught by my mom from a young age. Fast forward to May 2015 & my direction was refined after the sad loss of my mom following ovarian cancer. My business has evolved to create textile remembrance gifts & my focus is mostly on baby loss items. I love to recreate art & drawings into permanent keepsakes using hand embroidery and applique. My products range from children's drawings to cushions and keepsake pictures. 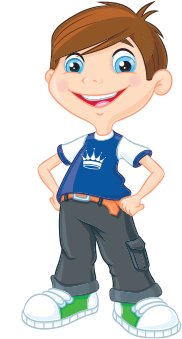 I welcome custom orders using a picture or photo that you treasure or a special item of clothing to refashion into a personal keepsake. I take every opportunity to raise awareness around ovarian cancer & donate to Target Ovarian Cancer for every sale. I am also getting involved in information reviews. I have an ideal target audience on social media to promote awareness around ovarian cancer with the crafting community who are mostly women. Similarly, baby loss awareness is also evolving and is an area I wish to expand on my website/blog. Thank you for reading about my business.